Please to leave a message below about booking Nigel, buying images, or anything else you would like further information on. If you’d like us to call you please leave your telephone number along with any details. 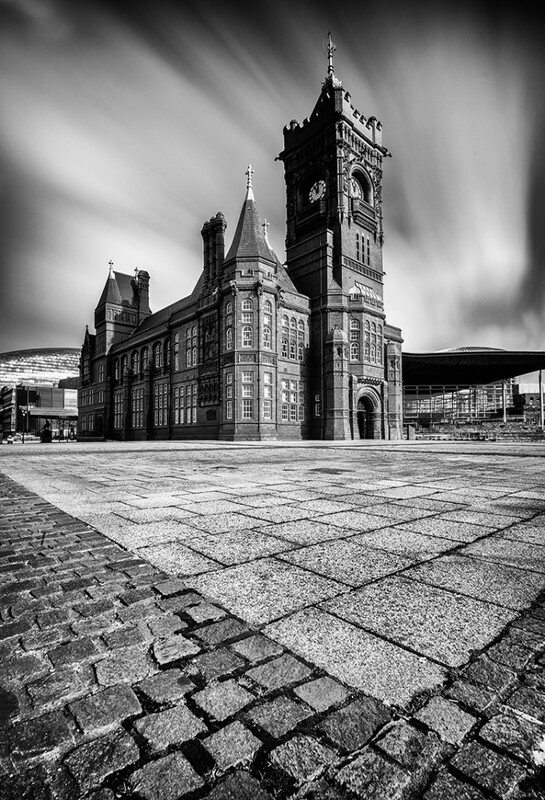 The Pierhead Building in Cardiff. An example of Landscape, Architecture, Travel and Tourism Photography using dramatic lighting by Nigel Forster ABIPP.